At Modern Family Dental, your smile is our top priority. Our entire team is dedicated to providing you with the personalized, gentle care that you deserve. Modern Family Dental welcomes you to our new location on Sunnyside Rd. 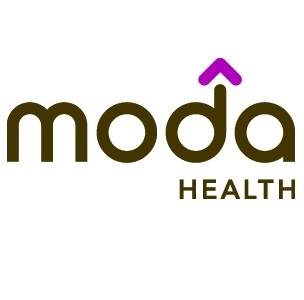 Click on Our Practice-Clackamas link to read more about our move! We are a preferred provider for most popular insurance companies! Here is a list of some of our In-Network Partners. Clackamas dentist, Dr. Daniela Zagrean and Michelle Butterfield is a dental professional dedicated to general, family, and cosmetic dentistry with services including dental exams, dental makeovers, teeth whitening, veneers, crowns, x-rays, cleanings, and more. Please call our dentist in Clackamas, OR to schedule your next appointment.